Today we discuss how to embrace our personal power, wisdom, and courage to take our lives to the next level. What does it take to step into our power? How do we embrace our inner wisdom and be the most courageous version of our selves? The truth is that there’s something deeper inside all of us when we raise our frequency and can get still and listen to the voice within. My first guest, Patricia Diorio, is a transformational speaker committed to informing, inspiring, and motivating people to achieve their goals and dreams through an understanding of the science behind success. She joins me today to discuss raising our vibrational frequency and stepping into our personal power to manifest our own reality. 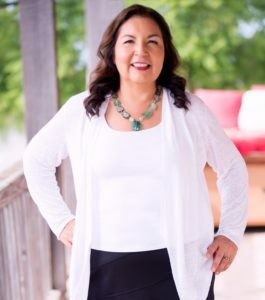 My second guest, Dr. Anita Sanchez, is a best-selling author and transformational leader who has spent four decades sharing indigenous wisdom with executives and their teams all over the world. She joins me today to talk about how “The Four Sacred Gifts” can help us respond to fear and anger and be in right relationship with ourselves and others. 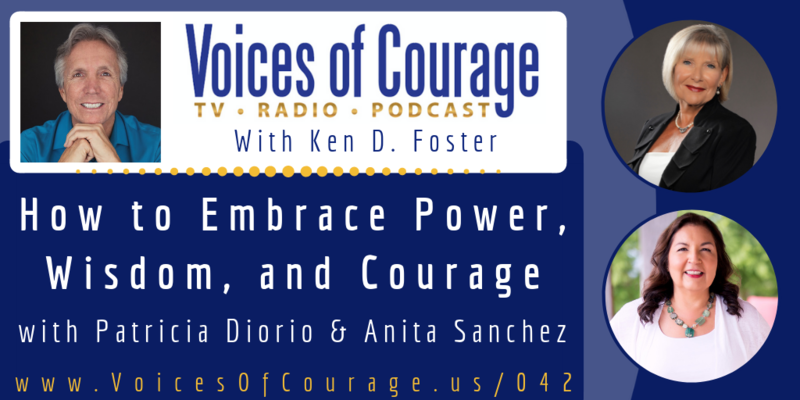 Patricia Diorio is a passionate transformational speaker. She is committed to informing, inspiring and motivating people to achieve their goals and dreams through an understanding of the science behind success. Patricia is the creator, executive producer, and co-host of the Get Conscious Now! 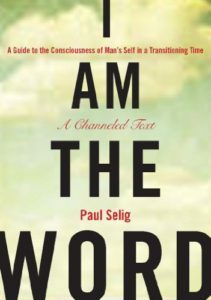 television show in Santa Barbara, CA and is now syndicated in over 20 markets across the U.S.
Over the past 14 years, she has demonstrated how science and consciousness are the same conversation, through her interviews with more than 300 pioneers of evolutionary thought, such as Dr. Deepak Chopra and Dr. Bruce Lipton. 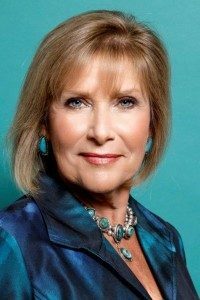 In Addition, with a Masters in Counseling Psychology, Patricia brings several decades of experience in education and counseling to her private practice in Santa Barbara, CA. 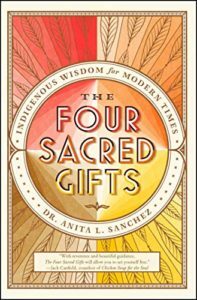 Anita Sanchez, Ph.D., Aztec and Mexican-American, is a transformational leadership consultant, speaker, coach, and author of the international bestselling book, “The Four Sacred Gifts: Indigenous Wisdom for Modern Times,” available in paperback, hardcover, e-book, and audiobook from Simon & Schuster. With four decades of experience coaching and training executives and their teams in dozens of Fortune 500 companies, governmental groups, and non-governmental agencies, Anita is an established leader in global organizational change initiatives. She is a member of the Transformational Leadership Council with luminaries such as Jack Canfield, Marianne Williamson, and John Gray, as well as the Association of Transformational Leaders, the Evolutionary Business Council, and serves on the Boards of the Bioneers organization and the Pachamama Alliance. Anita holds a Ph.D. in Organizational Development from the University of Colorado, Denver. She resides in the mountains outside of Boulder, CO with her husband and youngest son. For more information and to download the free song that is based on the book, visit www.FourSacredGifts.com. For information on Anita’s diversity training, see consulting website www.SanchezTennis.com.